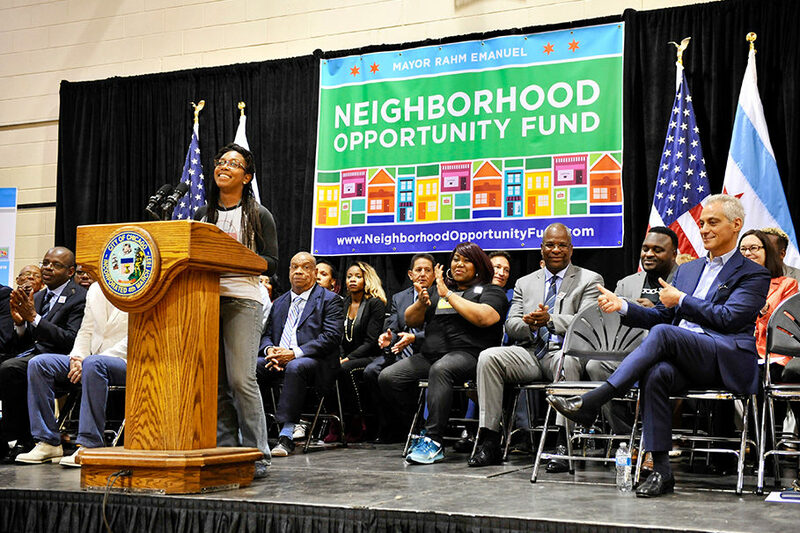 Chicago’s Neighborhood Opportunity Fund program works to create and reinforce vibrant neighborhood commercial corridors. 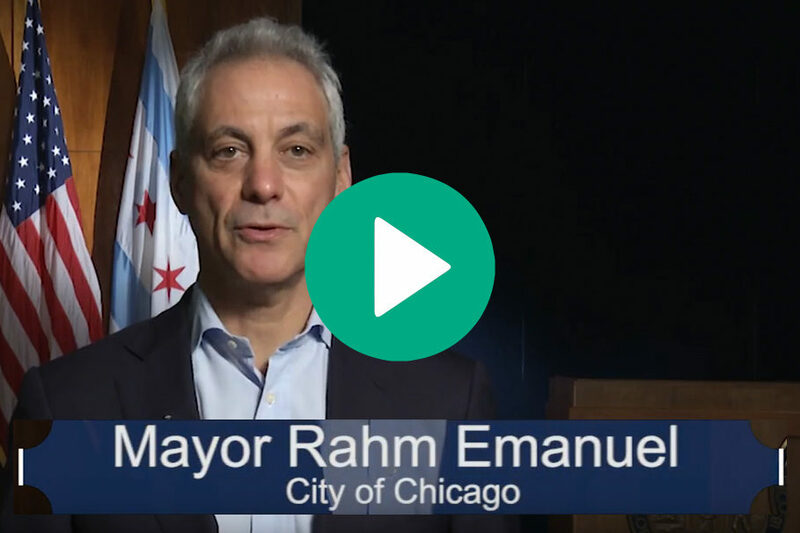 It does this by leveraging the growth of Chicago’s central business district to benefit other neighborhoods by strengthening them as places where people choose to live, stay, and invest in themselves. Money coming in from the Downtown Development goes to the fund, which is distributed to awardees. 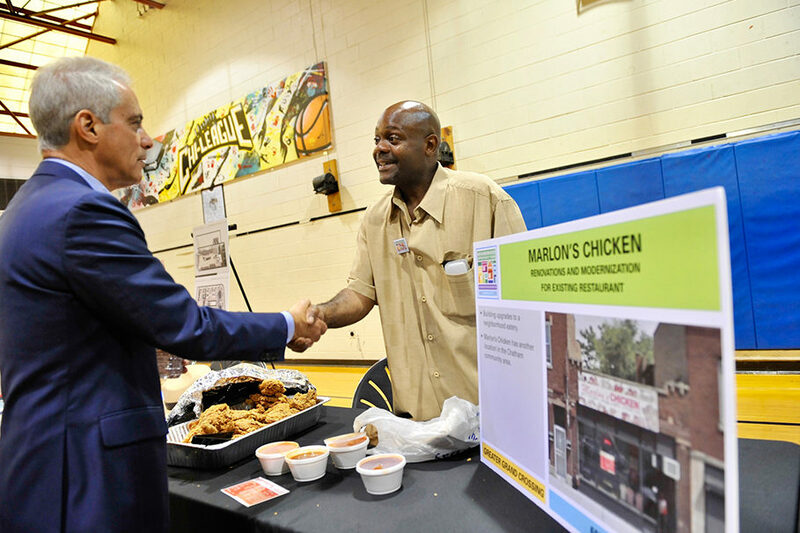 Awardees include business owners and property owners working on the development or rehabilitation of real estate and projects that support new or expanding businesses or cultural assets.